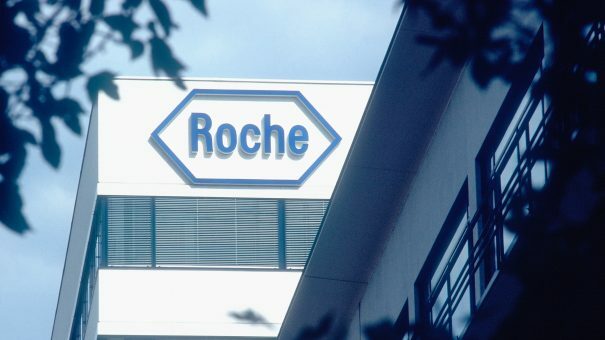 Roche’s targeted treatment for ALK+ non small cell lung cancer Alecensa has gained EU approval. The drug has been available in Japan since July 2014 and the US since December 2015, but is now finally approved in Europe. The European Commission has granted conditional marketing authorisation for Alecensa (alectinib) as monotherapy for adult patients with anaplastic lymphoma kinase (ALK)-positive advanced NSCLC previously treated with Pfizer’s Xalkori (crizotinib), the current standard. The decision was based on two phase 2 studies which showed that Alecensa shrank tumours in up to 52.2% of patients whose disease had progressed after treatment with Xalkori. The monotherapy was also able to extend progression-free survival by up to 8.9 months in these patients. Meanwhile 64% of patients whose disease had spread to parts of the central nervous system (CNS) saw measurable shrinkage of CNS tumours. The approval puts Roche’s drug in direct competition with Novartis’ Zykadia, which gained approval in this second line setting in 2015. But Roche and Novartis both have eyes on the bigger prize of first line treatment. Novartis recently released phase 3 data showing its drug has a big advantage over first line chemo, while Roche has a head-to-head trial of Alecensa versus Xalkori which is expected in the first half of 2017. Most people with ALK-positive NSCLC develop resistance to the current standard of care within one year of treatment, and around 60% will develop metastases in the central nervous system (CNS). The conditional approval means Roche must provide additional data on first-line Alecensa in ALK inhibitor naïve ALK-positive NSCLC patients from an ongoing phase 3 study ALEX, comparing Alecensa to Xalkori. The ALEX study is expected to report data in the first half of 2017. 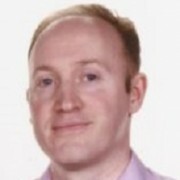 Alecensa is also being studied as a first-line treatment option with the phase 3 J-ALEX study comparing Alecensa to Xalkori in Japanese patients. Results from the J-ALEX study were presented at ASCO last year, and showed that Alecensa reduced the risk of disease worsening or death (PFS) by 66% compared to crizotinib in this specific form of lung cancer. Xalkori reached sales of $561 million in 2016, up 17% on the previous year. This makes it a solid earner but far from being a blockbuster, largely due to it targeting a small population. Alecensa will struggle to overhaul this total, but is part of Roche’s drive to become the dominant player in NSCLC. Tapping into the wider NSCLC market is Roche’s immunotherapy Tecentriq, which gained FDA approval for use in PD-L1 expressing lung cancer patients last October.